This is the city: Los Angeles. The year: 1962. 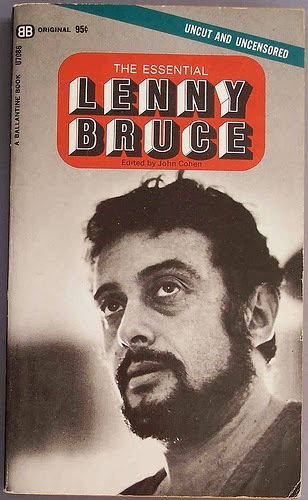 Lenny Bruce, a free-wheeling comic who has brazenly courted controversy, is out carousing with Peter O'Toole, a young Irish actor awaiting the release of the movie that will make him a star. Pills, pot and booze figure into the festivities. What could possibly go wrong?